Bajaj Pulsar 150 has been spotted testing with a single-channel ABS setup recently. The updated model with BS-6 engine will launch in 2019. 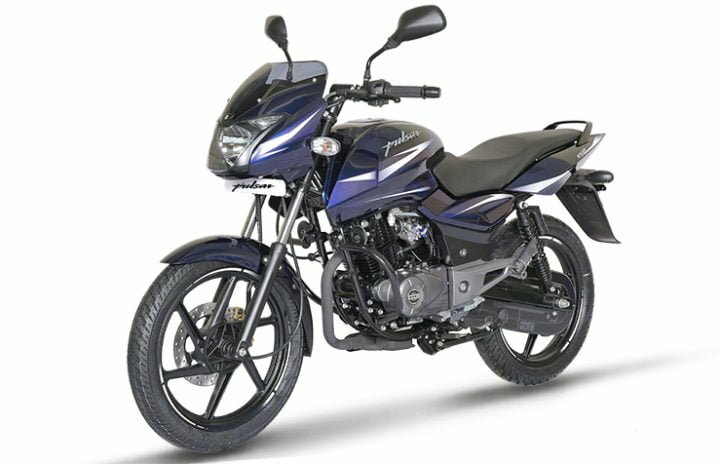 Bajaj Pulsar 150 is one of the best sellers in Bajaj’s stable. 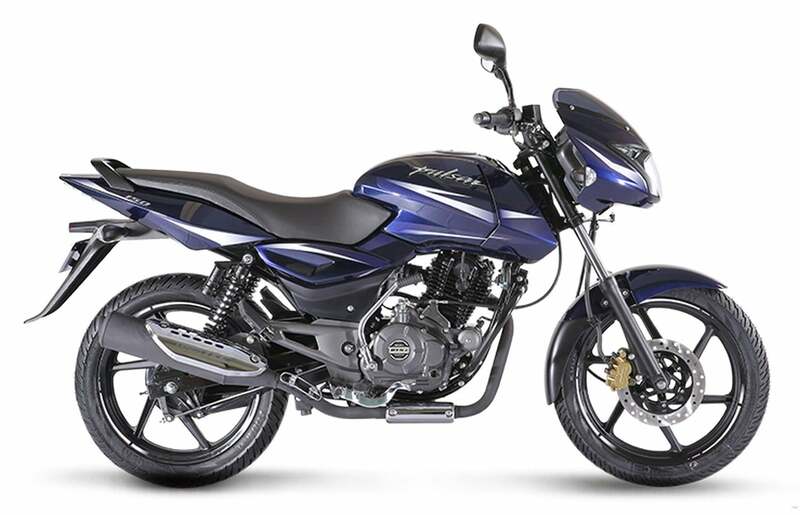 It still does not look much different from the first Pulsar 150, maintaining a similar silhouette and bodywork. The current version now sports modern fits and finishes with the latest features. However, the next-gen Pulsar 150 is going to get even better with the addition of Anti-Braking System. Its reliability and economical engine put it as a safe choice amongst buyers. Currently, it offers a rear disc brake as an option. 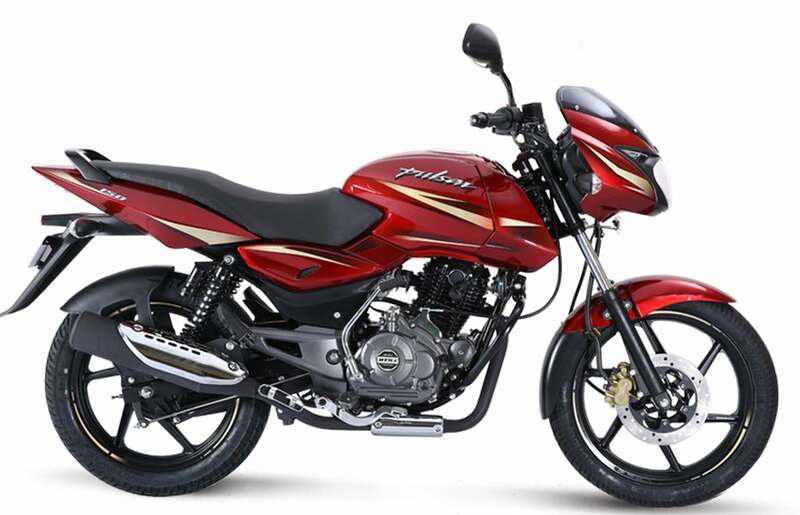 So, here are the prices, mileage, features, images and colours of the latest Pulsar 150. 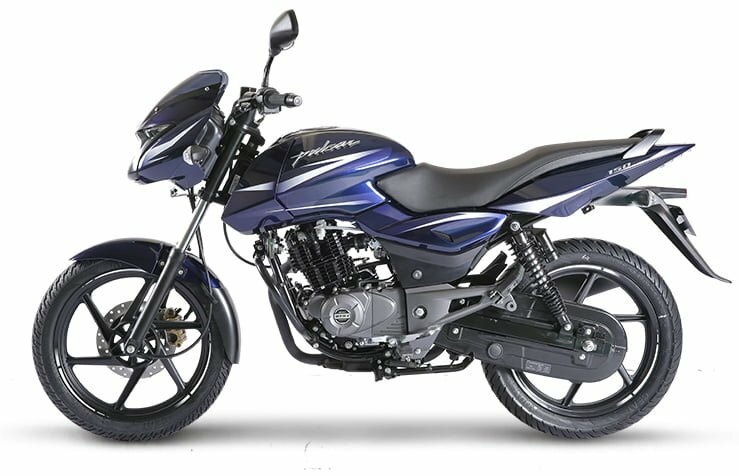 The 2018 Bajaj Pulsar 150 new model boasts minor styling changes and along with an updated engine. The popular motorcycle now also comes in a Laser Black, Nuclear Blue and Dyno Red paint schemes. Its 150cc, single-cylinder engine now produces 14 PS-13.4 Nm. The P150 offers a fuel mileage of roughly 50 KMPL. The price hike can be attributed to the added features and addition of a disc brake. The 2018 Bajaj Pulsar 150 is priced starting from Rs 74,125 to Rs 78,515 (ex-showroom, New Delhi). Bajaj is known to price its products attractively. 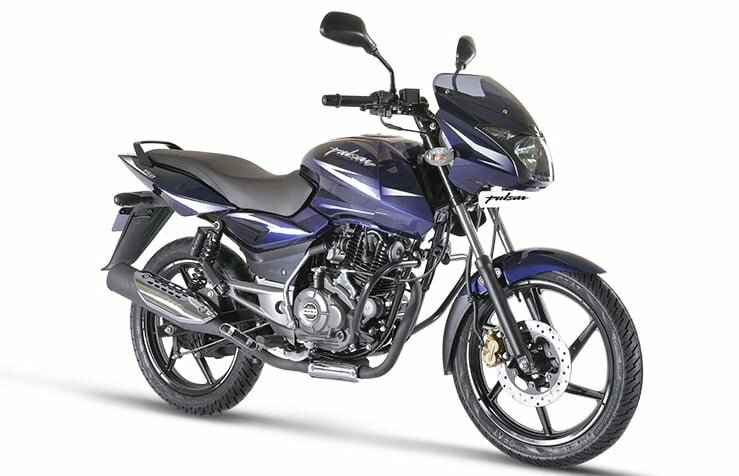 The 2018 model Bajaj Pulsar 150 carries forward this trend. The 2018 Bajaj Pulsar 150’s engine features a smaller bore and a longer stroke. It comes with a 150cc DTS-i 4-stroke engine, that produces 14 BHP @8000 RPM worth of power and 13.4 Nm @ 6000 RPM worth of torque. The clutch action has also been made a tad lighter. The engine, like earlier, comes mated to a 5-speed manual transmission. It gets 240mm disc brakes in the front and the new 230mm disc brakes in the rear. For suspension, the bike gets Telescopic forks in the front and 5-way adjustable twin-shock absorbers in the rear. According to Bajaj, the Pulsar 150 mileage stands at 65 KMPL. Safely expect the bike to offer at least 50 KMPL during regular usage in real-world conditions. The Bajaj Pulsar 150 has a true top speed of 120 KMPH. However, the speedo could show speeds in excess of 135 KMPH. But 120 KMPH is still a respectable top speed for a bike in this segment. Pulsar, when compared to its competitors, lacks very much in terms of features. It still does not get an ABS variant or Fuel Injection. The bike measures 2055 mm in length, 755 mm in width and 1060 mm in height. It gets a wheelbase of 1320 mm and a ground clearance of 165 mm. It weighs around 144 Kgs. When we talk of the design, it is not much different from the first Pulsar. Like now, there are sharp creases over the body, laser-edged graphics, and a rear disc. In the front portion, it gets the famous domed cowl along with the AHO headlamps. Design highlights include the split seats, new decals, matt black inserts over the body and front and rear disc brakes. It may not be the most stylish looking in the 150-160cc segment but definitely looks sporty enough. The 150cc segment is quite a tough for the bikes. Every brand has its 1-2 bikes in this range and all are highly competing against each other on the basis of better features or mileage. 2018 Bajaj Pulsar 150 competes mainly with Suzuki Gixxer, TVS Apache RTR 160, Honda X-Blade and Yamaha SZ-S.
Gixxer recently got an ABS variant and it offers some more features like Fuel Injection and a Fully Digital speedometer. 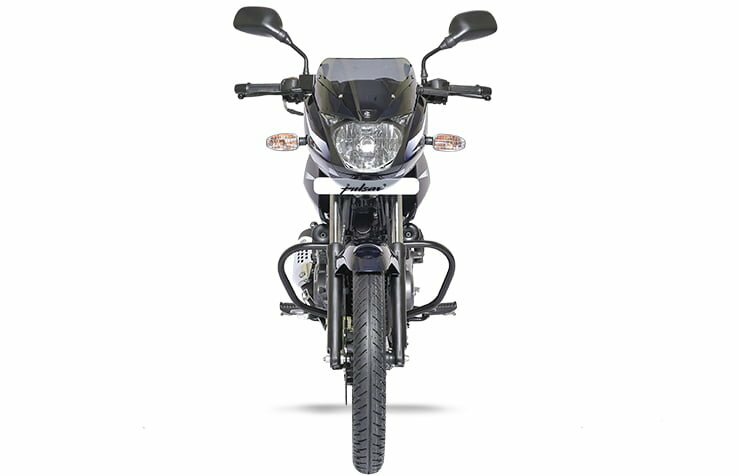 The Apache RTR 160 can easily be one of the best amongst the lot. It also gets ABS and Fuel Injection, but it offers better ride quality with a slipper clutch. Honda X-Blade and Yamaha SZ-S are not direct competitors, because they are priced lower than Pulsat 150, but offer the same features and similar type of styling. 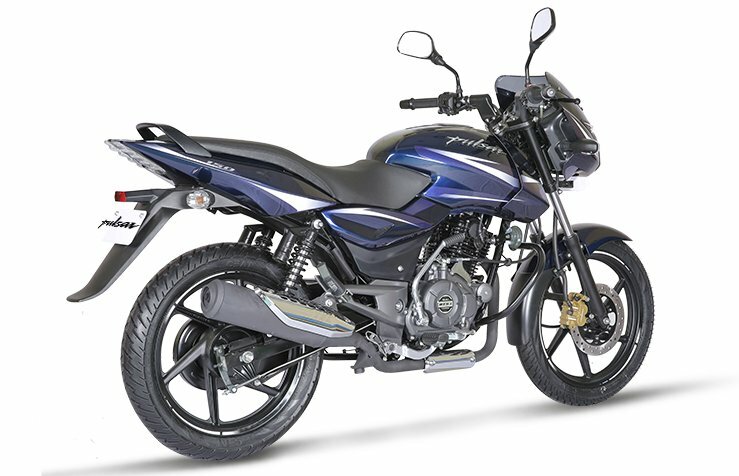 If you see, Pulsar 150 offers a very grunty yet frugal engine, which gives great mileage figures. However, if you are looking for a bike with more features, you might not choose this one.